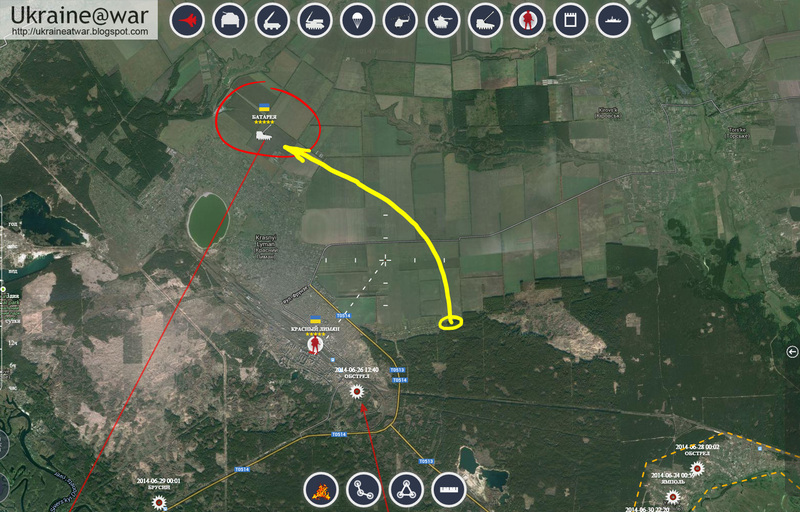 Putin@war: Russians making a big flanking movement to destroy heavy artillery units? 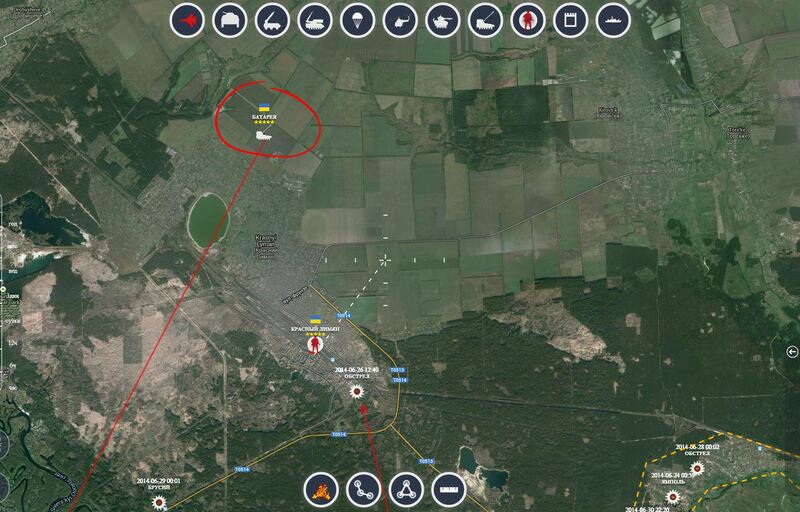 Russians making a big flanking movement to destroy heavy artillery units? 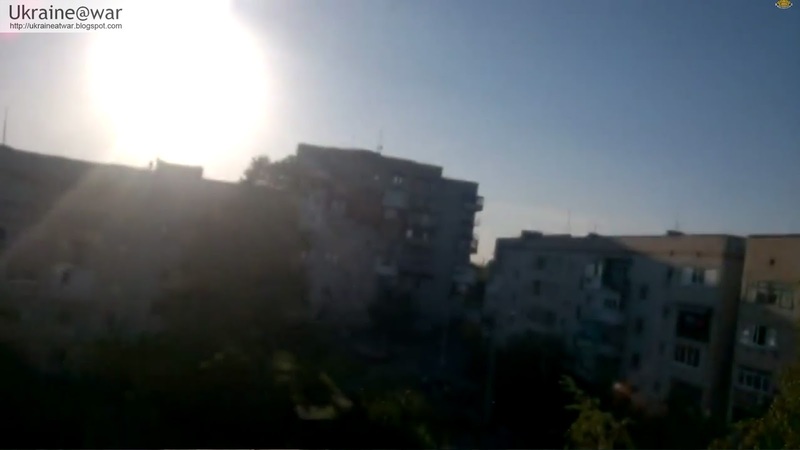 This video shows the sounds of shelling and the firing of GRAD rockets. In the end the trails can be seen in the sky. 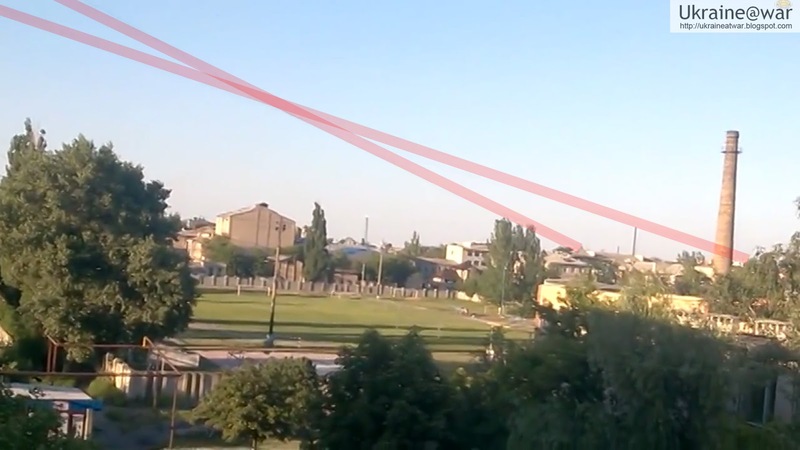 It is not easy to decide whether the rockets are incoming or outgoing, but I suspect them to give a smoke trail when launched and not before impact. It means they will be outgoing. They may fire somewhere in North-West direction. What would they fire at? There's only Ukrainian units in this direction. 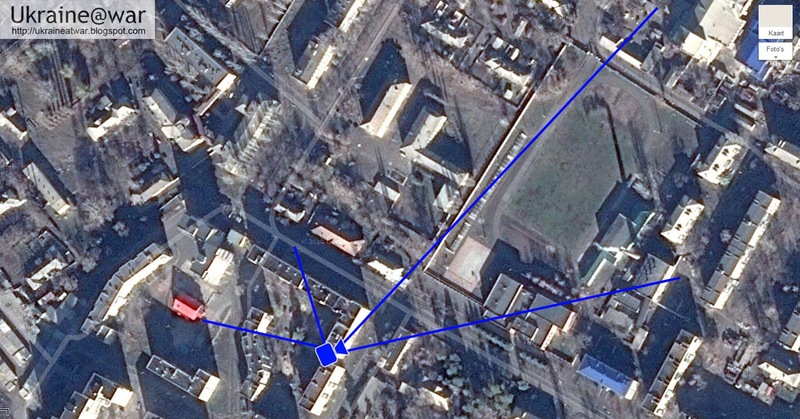 It means it is a RUSSIAN unit firing. And that is disturbing news, because this is far behind enemy lines for them! 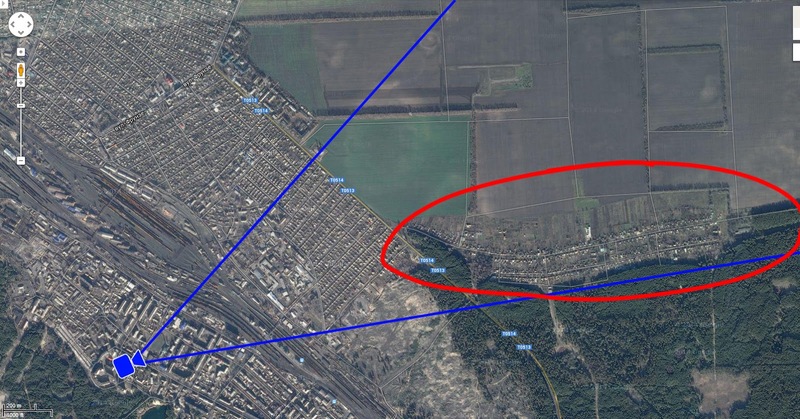 There is still one bridge across the Siversky Donets river in Dronivka that the Ukrainian don't control (yellow circle). 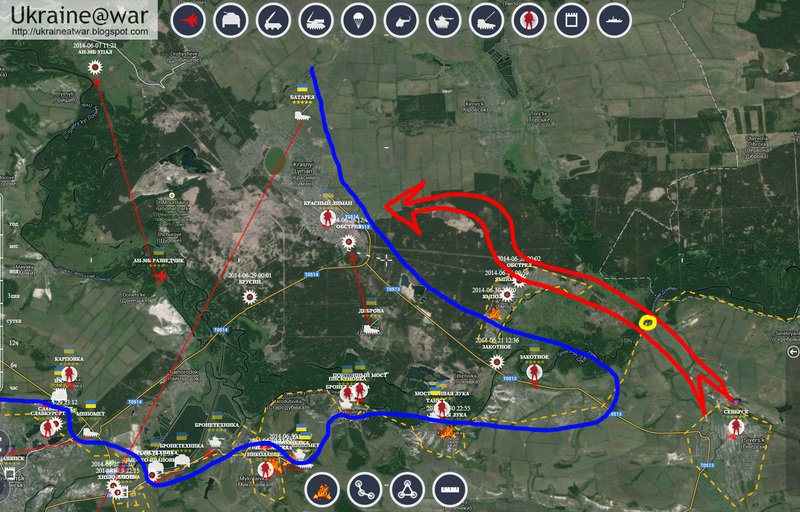 It means the Russians could have made a flanking movement as the red arrow indicates. If you see any errors, or have additional information, please let me know.